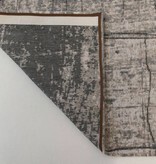 Here we find an indication of pain and disorder, of the rifts and big changes like Women s Lib, Vietnam, The Black Panthers, May 68 but also of the creative energy of action painting in the late sixties. 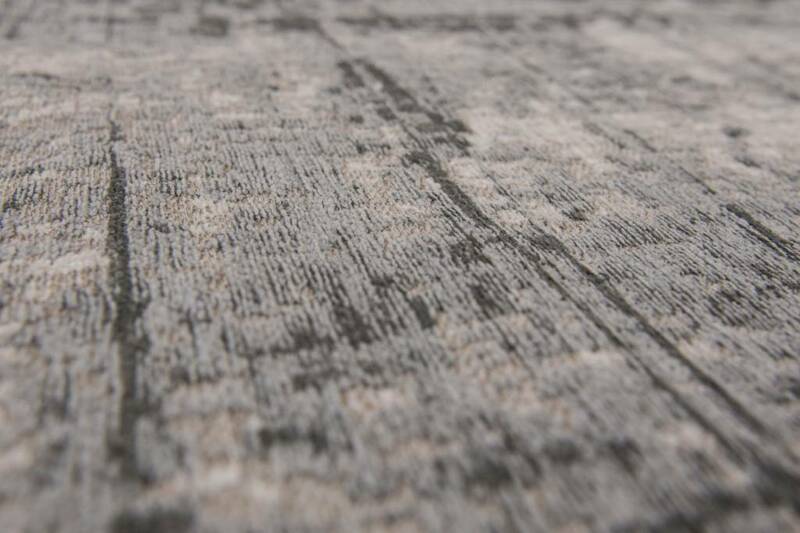 Over a century of skill and craftsmanship is woven into every rug we produce. 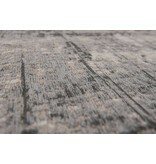 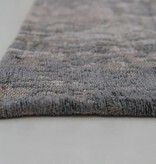 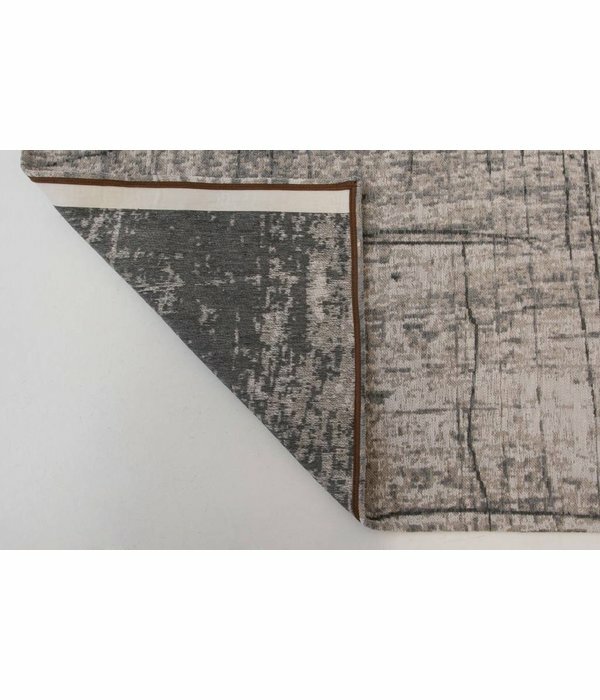 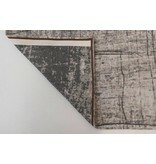 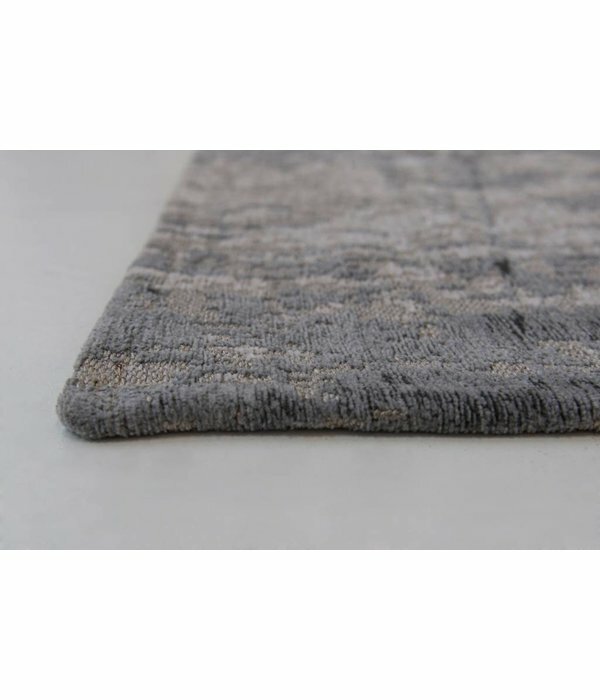 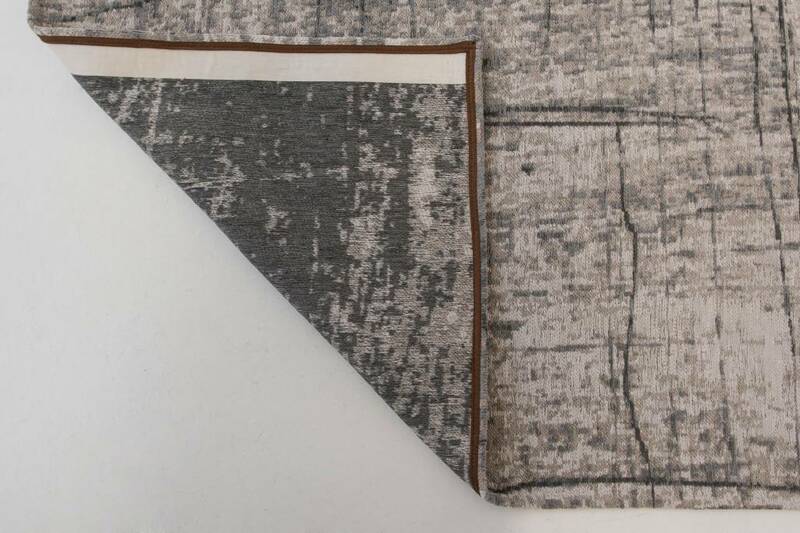 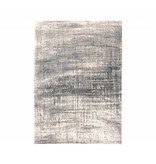 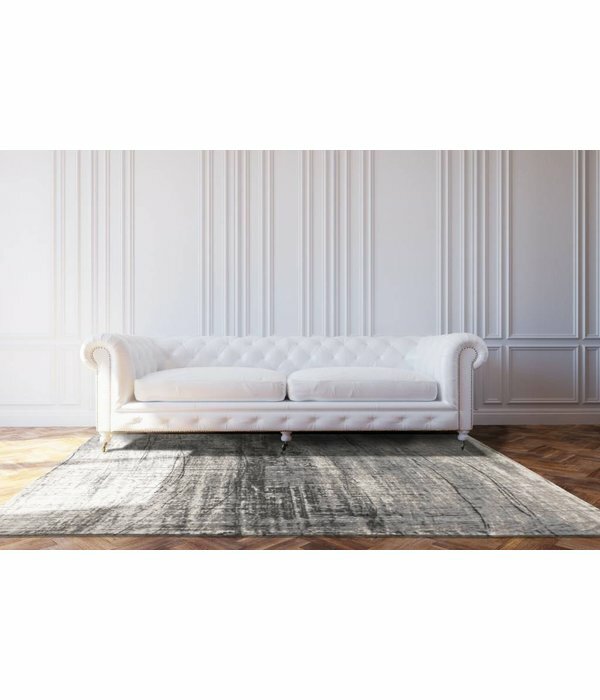 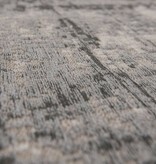 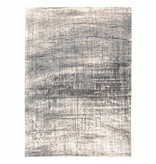 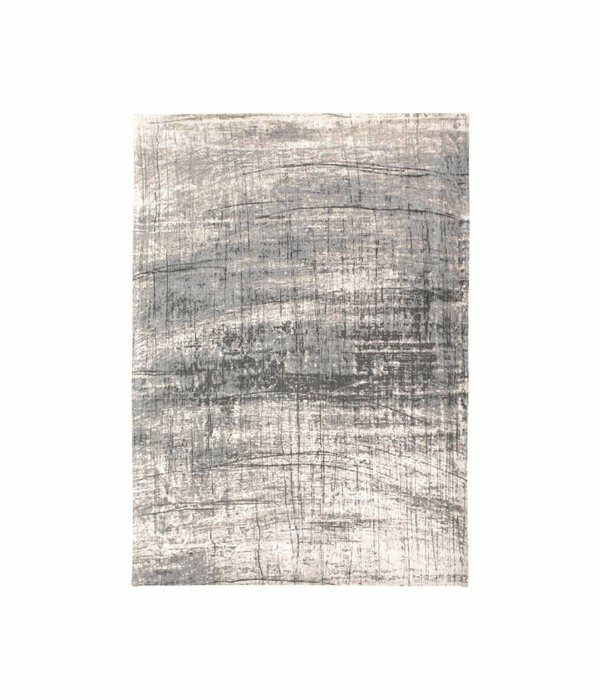 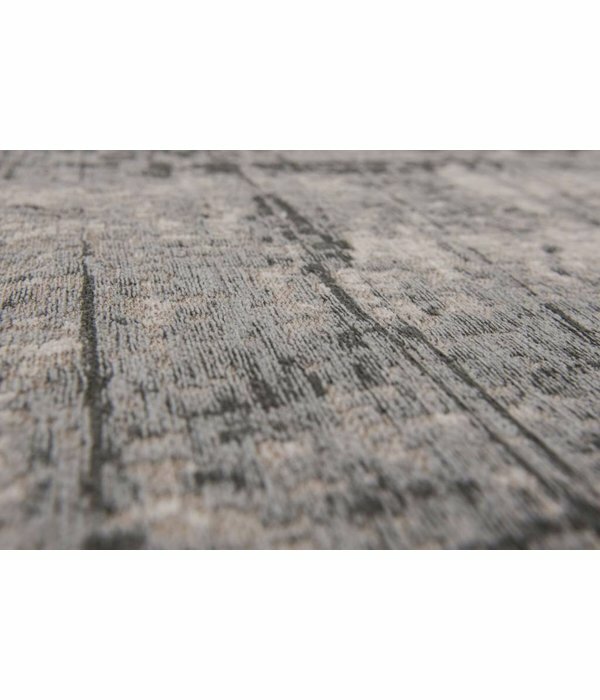 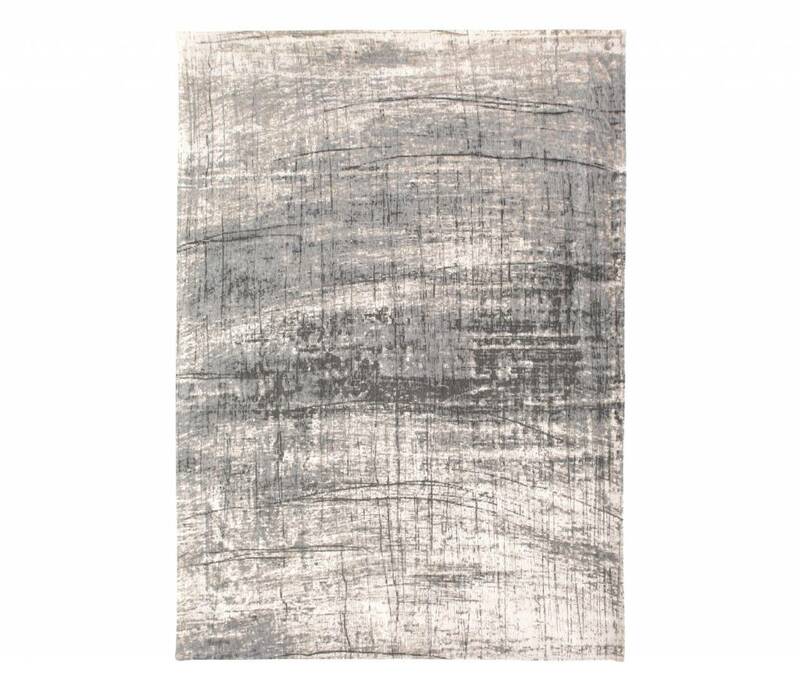 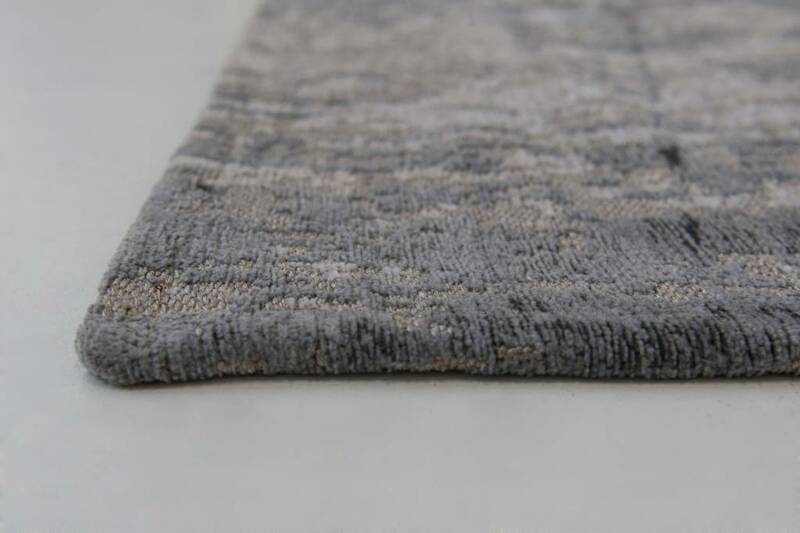 Woven on jacquard Wilton looms a soft cotton chenille yarn, each beautiful rug has multiple layers of texture, distressed areas and intricate stitching detail to give a true vintage look. 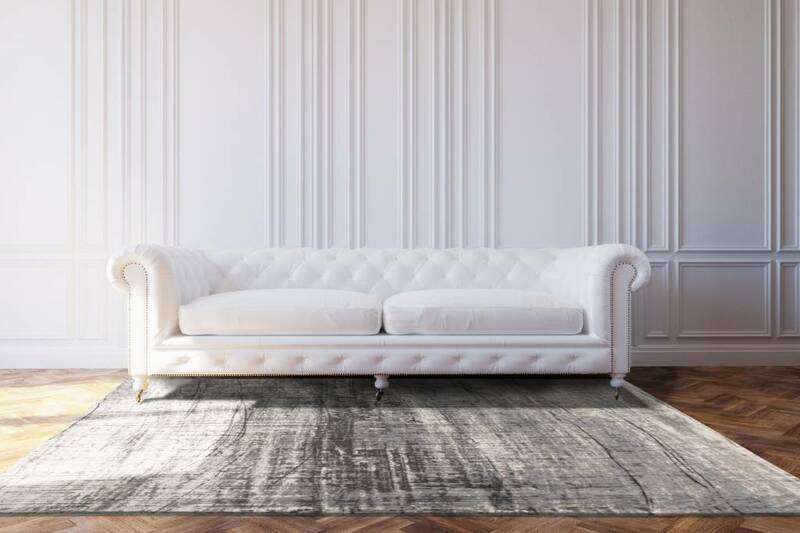 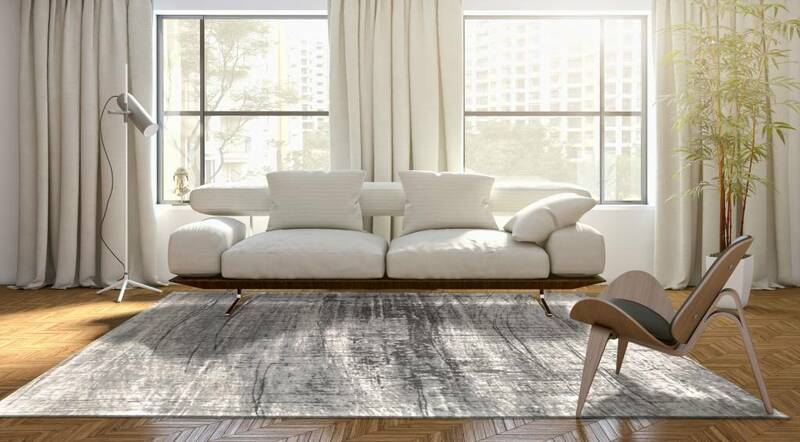 The rugs are available in 8 colours, their timeless appeal suits every type of decorative style, whether modern or classical - there is a rug to suit your look.